This Space: "But why call it a novel?" Great post, Steve. 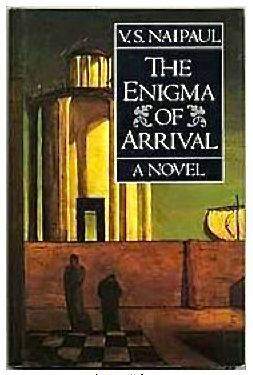 You have me wanting to soon revisit The Enigma of Arrival, which I loved when I read it several years back. I'd to link for the reader these books with Pavone's meditations on silence in Josipovici's newest novel, Infinity. Very much of a piece, in that respect. 1. I'm 200 pages in to what some have called the world's most boring novel, Adelbert Stifter's "Witiko." It is set in the 12th Century and thus can't be seen as autobiographical except in the way all novels are. But its laying out of a life so orderly and so extremely correct -- the young Witiko's obsession with caring for his horse after riding slowly and carefully and his slow and careful assessment of the political relations that either tend to peace or to war -- that a reader senses an author desperate to hang on to his mental and physical stability (he was losing both while writing the 3-volume novel) by composing a slow and stable book. Stifter was, also, a painter of clouds. 2. Robert Lowell's desire for something imagined rather than recalled makes me wonder about his conversion to an ascetic Catholicism and his protege Flannery O'Conner's insistence that if the host was "just a symbol, to hell with it." The reification of metaphor (O'Conner's Hazel Motes blinds himself, wraps himself in barbed wire, and puts glass in his shoes, and Lowell tortured himself in cold baths). That is, perhaps, a way of making present something that can't be in a work. 3. 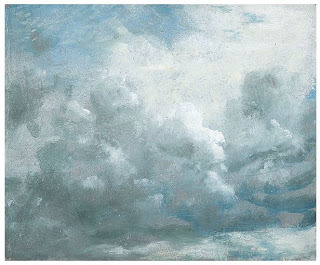 Finally, Knausgaard's novel about angels, "A Time to Every Purpose under Heaven," is, in part, about the ecstasy of contact with dangerous angels and, in the end, about the ecstasy of self-cutting. He, as Stifter, reverts insistently to the metaphor of standing, including the Scholastics' nunc stans, to invoke that absolutely slow moment , still moment outside of time. I think that standing metaphor may be one way to get at the silence you're discussing here. Thanks Scott, I remember that post well. Of course for me, writing is the way. I read Stifter's Indian Summer after reading Victoria Best on her reading of it: http://litlove.wordpress.com/2006/06/03/a-life-in-books/ I can well imagine why Witiko has that reputation, but I don't regret reading it at all. Thank you for your fine review, which makes me feel like reading "the enigma of arrival". 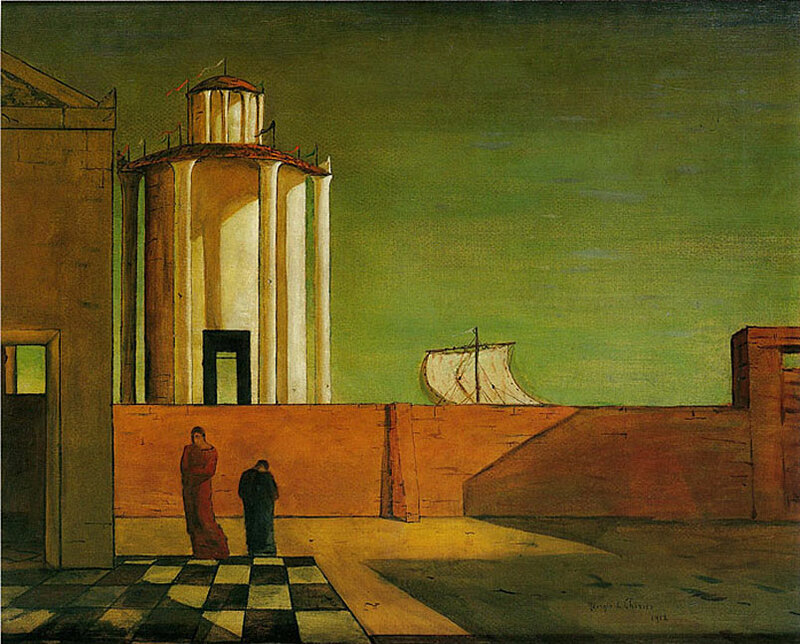 The link with one of my favourite painters (de Chirico)is a powerful argument too.